Love at first sight definitely exists, because this is what has happened between us und this little boy back in 2013. 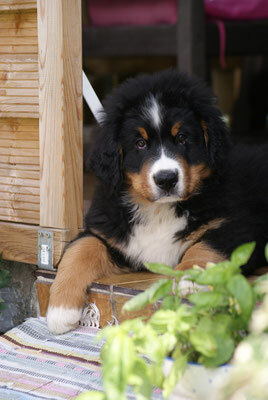 Gibbs, a male puppy taken all the long way home from Poland from the great kennel "Opolskie Bernesy" took his first steps in his new home and it was clear that at the age of 10 weeks he made it to his forever home. 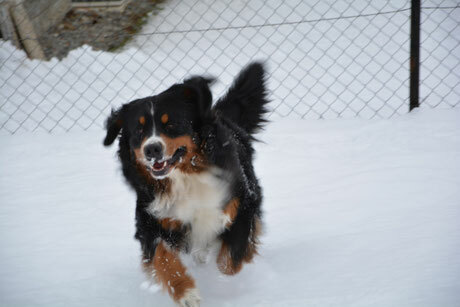 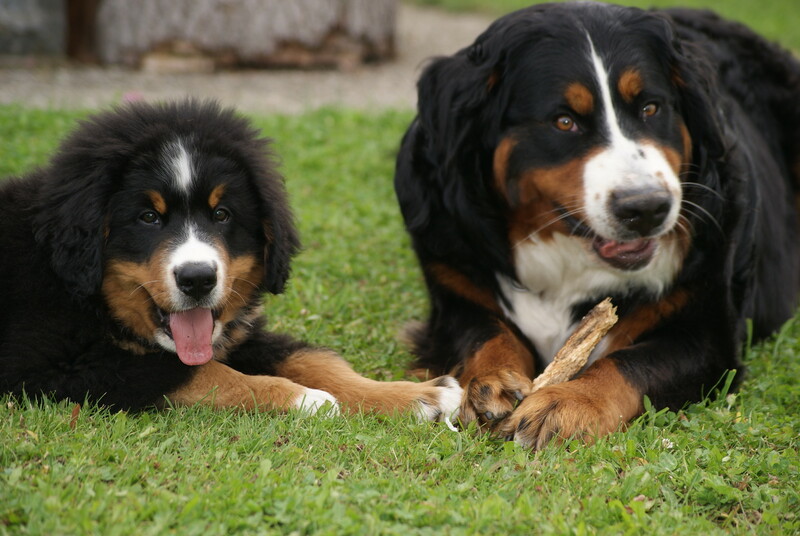 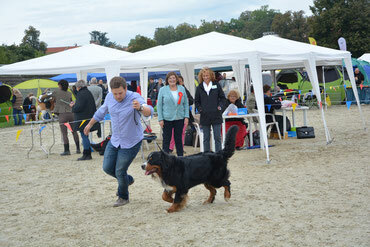 Nelly became is great bernese love and since then our lifes have never been boring. 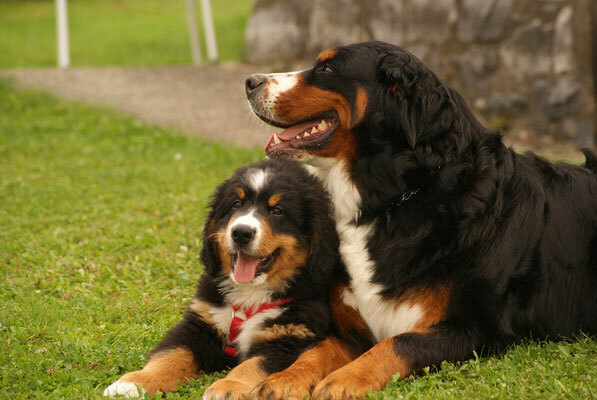 However, the little boy grew up to a big boy with great potential in obedience and protection dog classes. 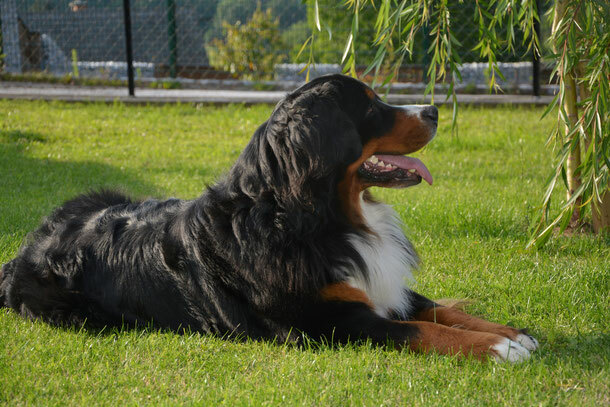 But he is not only a great protection dog and a wonderful companion through life, he is also particularly humorous.